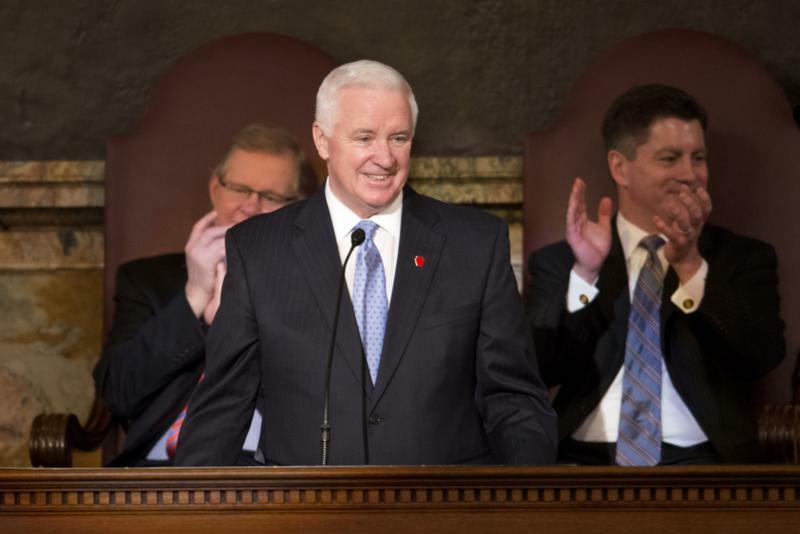 Governor Tom Corbett today presented his 2014-15 budget to the General Assembly, telling lawmakers that the $29.4 billion spending plan continues to drive the values of strategic investment and prudent fiscal management to address the commonwealth's core funding needs. 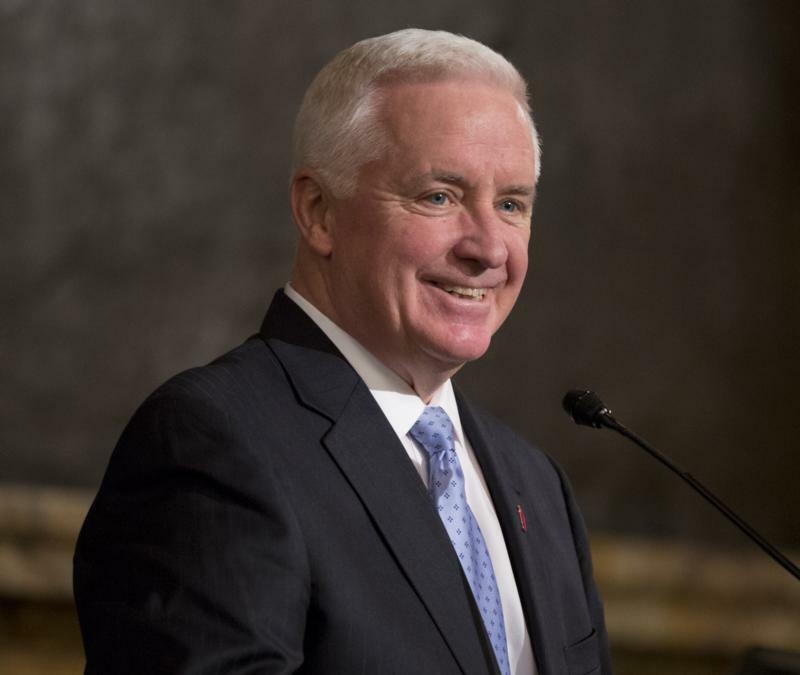 Harrisburg - Governor Tom Corbett today offered a preview of his 2014-15 budget proposal with an announcement that he is launching Enhance Penn's Woods, a 2-year, more than $200 million effort to repair and upgrade our natural treasures. 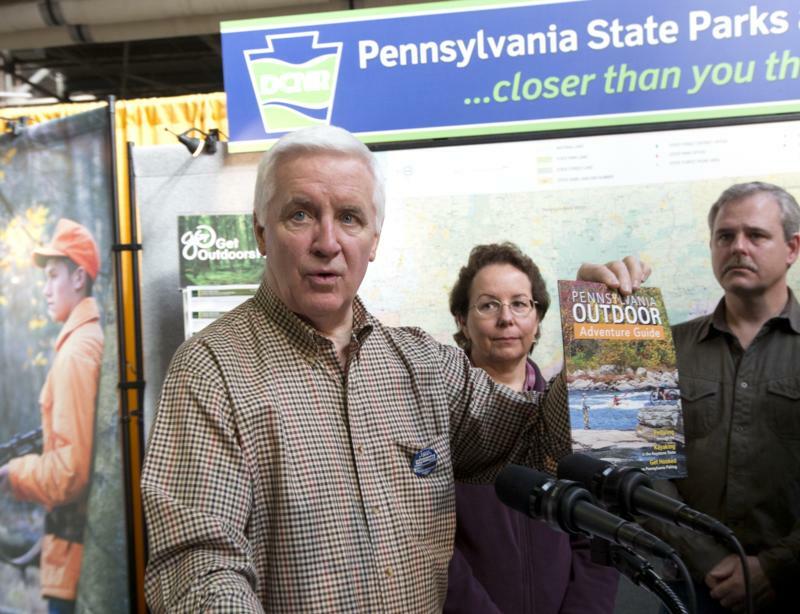 Conquer the rapids or hit the trails to find out why Pennsylvania is an outdoor lover's paradise! Pack the car, hit the road and warm up those smiles. Kidsylvania is your destination for family fun! Hit the slopes and catch big air. 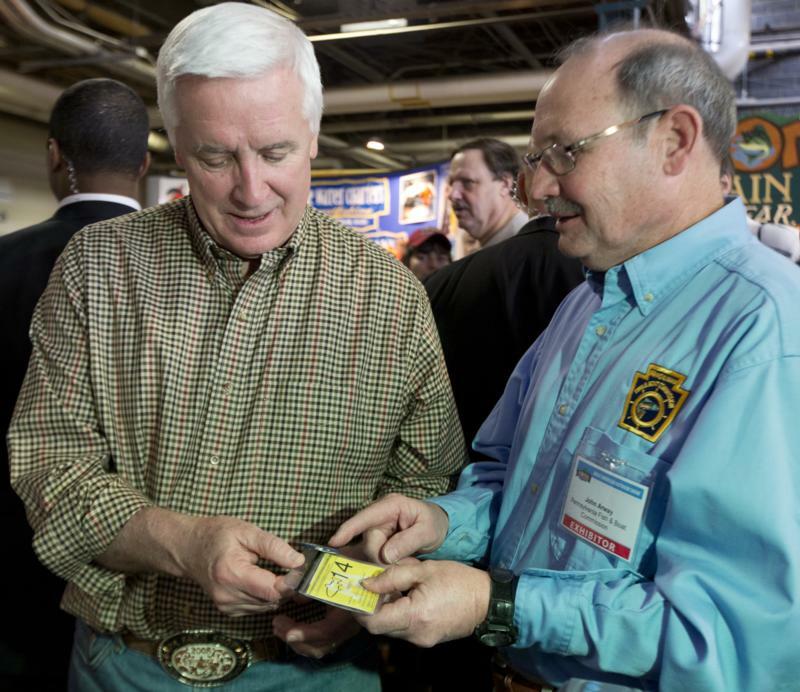 Pennsylvania is an adventure waiting to happen with 22 ski resorts across the state! Take a farm fresh road trip as you drive through the lush Pennsylvania countryside on the way to country markets and county fairs! 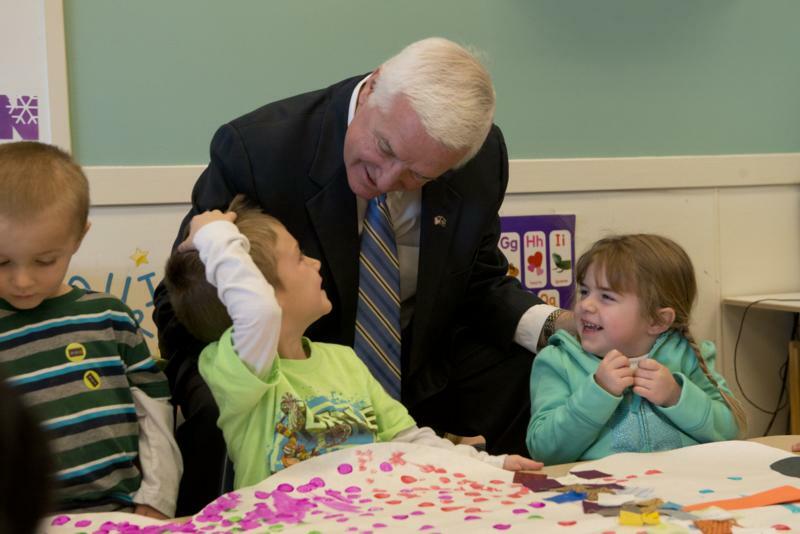 Governor Corbett Tours East Pennsboro KinderCare. 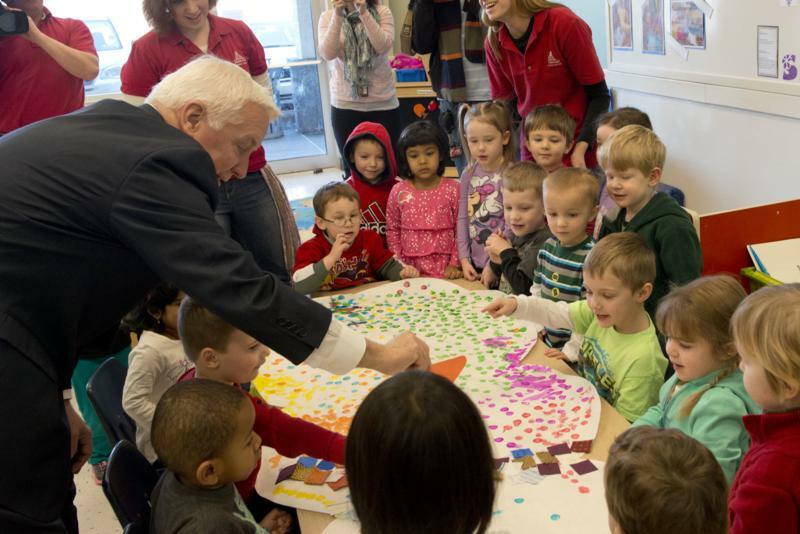 Governor Corbett Tours East Pennsboro KinderCare, Announces $10 Million Proposal to Expand Quality Early Learning. 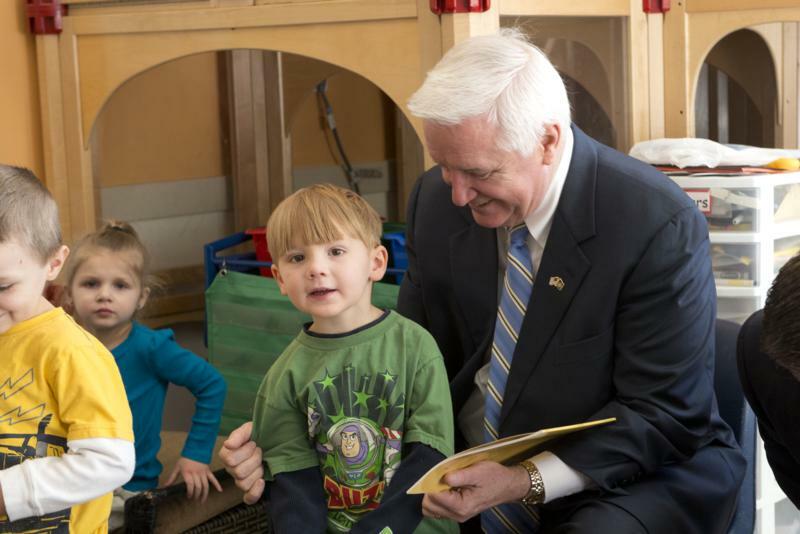 Enola - Governor Tom Corbett today previewed a 2014-15 budget proposal that will increase funding in the Pennsylvania Pre-K Counts program by $10 million, allowing approximately 1,670 additional Pennsylvania pre-school children to access high-quality early learning. 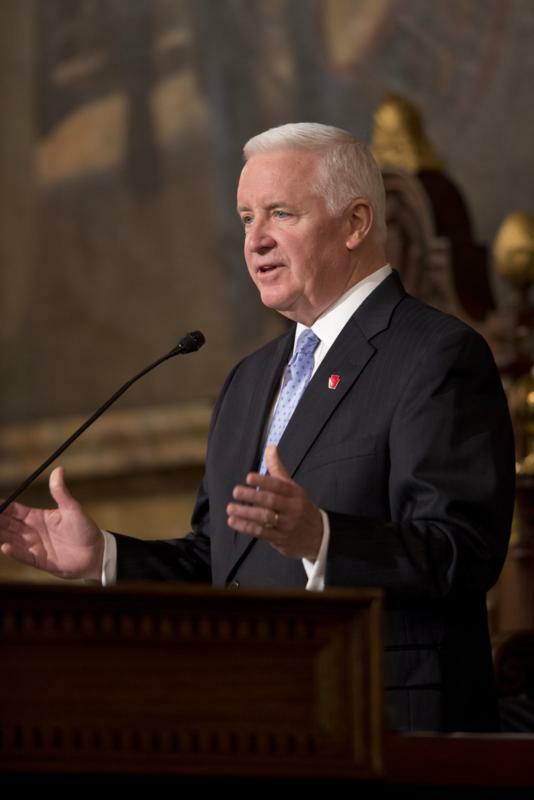 The additional $10 million would bring total increased investment in Pre-K Counts under the Corbett Administration to $13.6 million, or 16.3 percent. 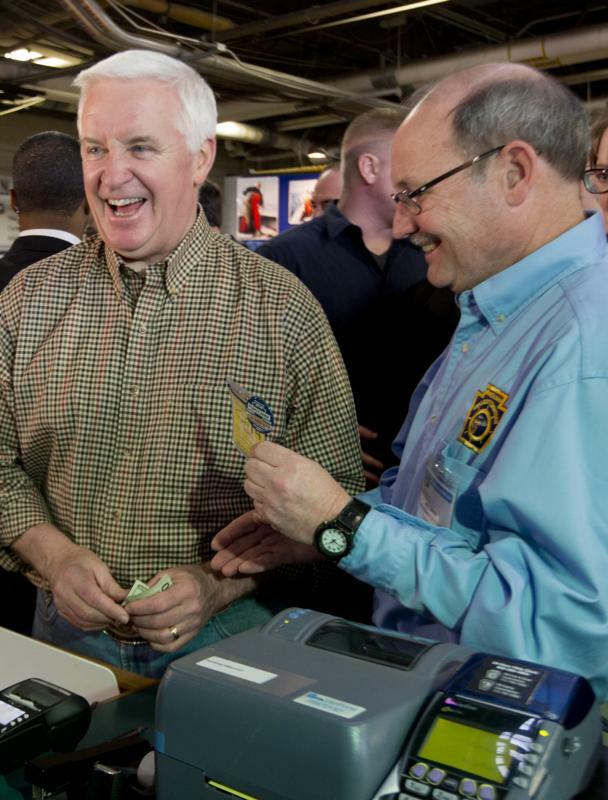 Philadelphia - Governor Tom Corbett today previewed a 2014-15 budget proposal that will increase funding by $22.4 million, allowing approximately 1,100 additional Pennsylvanians with intellectual disabilities to receive home and community-based services. 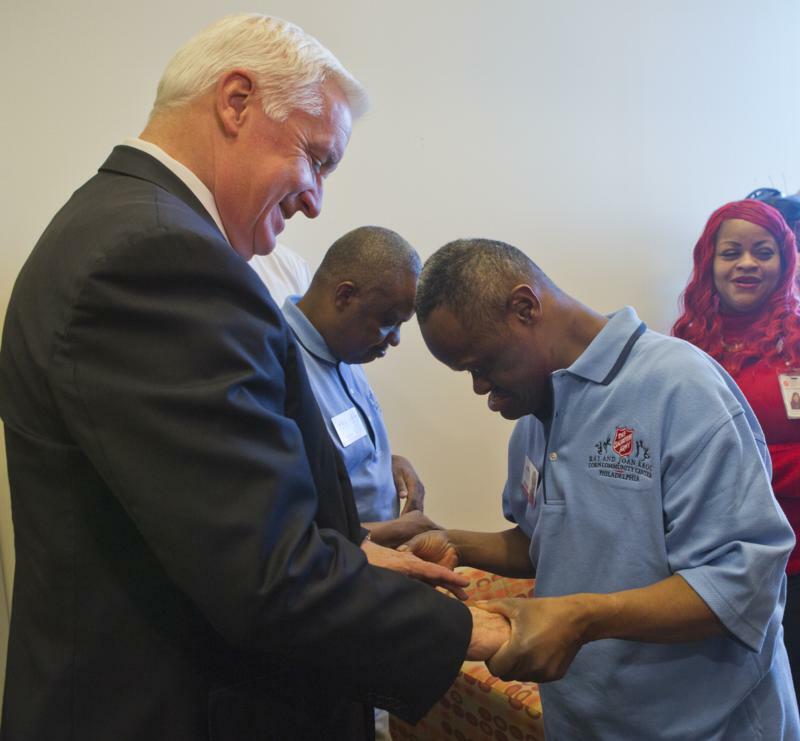 Governor Tom Corbett today previewed a 2014-15 budget proposal that will increase funding by $22.4 million, allowing approximately 1,100 additional Pennsylvanians with intellectual disabilities to receive home and community-based services. 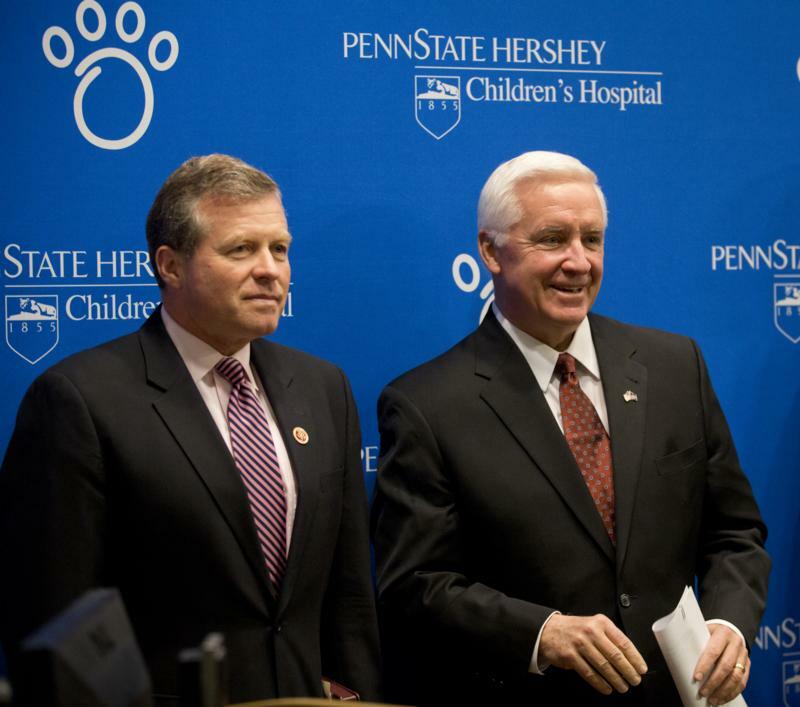 Governor Tom Corbett joined U.S. Rep. Charlie Dent regarding legislation that will permanently preserve PA Children's Health Insurance Program during a press conference at the Penn State Milton S. Hershey Medical Center. 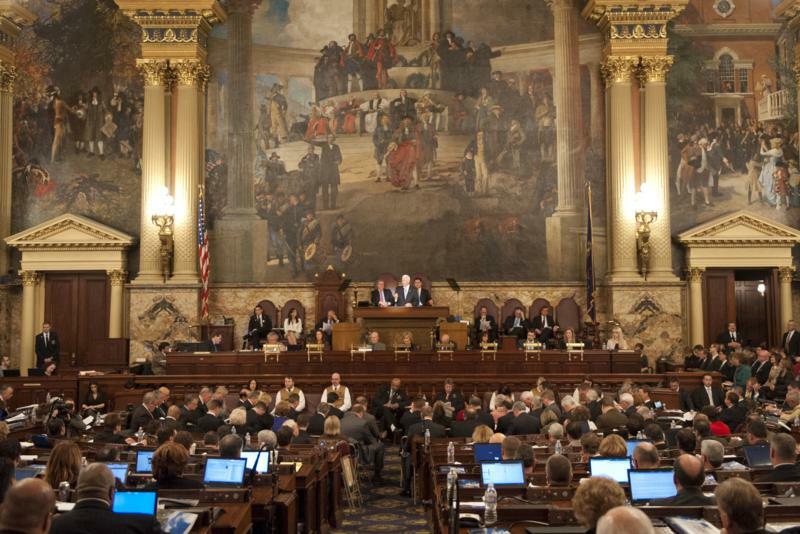 Pennsylvania Governor Tom Corbett joined U.S. Rep. Charlie Dent, (PA-15) regarding legislation that will permanently preserve PA Children's Health Insurance Program (PA CHIP), as well as protect similar programs in other states.